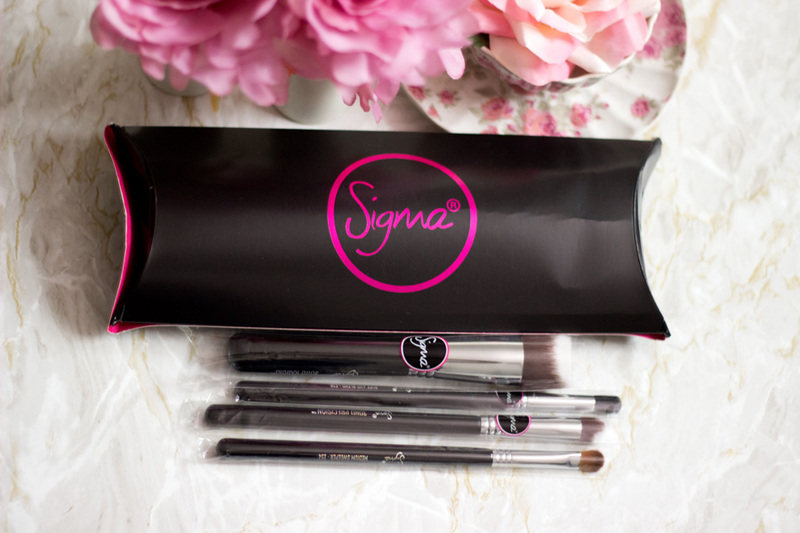 I must have come across Sigma Beauty a few years back when everyone on YouTube was talking about them. Of course, they went straight to my wish list! The only thing that kept me (back then) from making purchases from the US was having to pay some silly shipping charges + tax+ unseen custom duty. Of course, I know better now and I have made several purchases from the States without any issues. 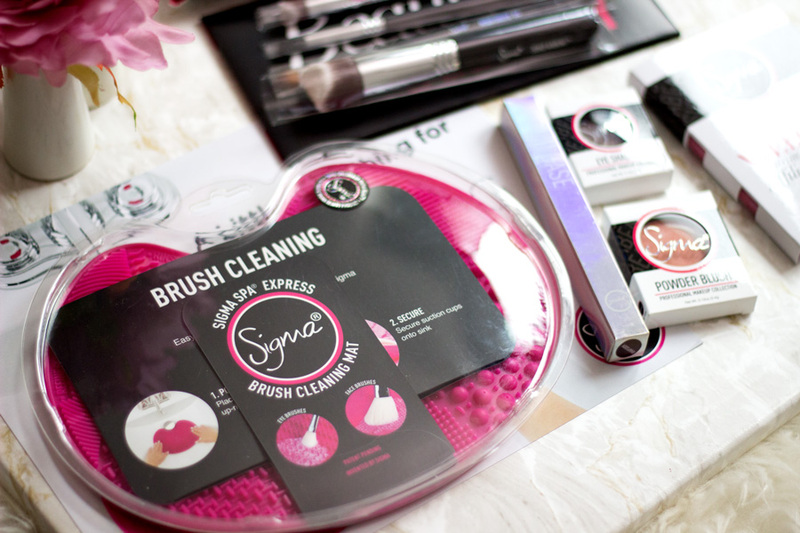 Fast forward to 2015, I was kindly sent a bunch of lovely goodies from Sigma Beauty as a welcome gift after I was accepted into the Sigma Affiliate Programme. I have to say their Affiliate programme is a really generous one and they always keep me updated with new launches and products which is so lovely of them. If you would like a post on joining their affiliate programme, do let me know in the comments section and I would be sure to do a little post on it. Today, I want to talk about the products I was sent back in September (I have a long list of draft posts; I just don't have enough time). I am so glad I am finally writing this post up as my life has been turned upside down with my new schedule of work and school. I am so much more active on Instagram so do check out my page here (yes, it's a shameless plug in as you do). I always put up lovely pictures that never even make it on the blog because Instagram is so much more easier (in my opinion) than blogging. All the links to the Sigma Beauty products featured in this post are affiliate links which means I would be compensated if you buy through these links. It's a little fraction (at no cost to you) but I think it is important you know. I always do disclose affiliate links and PR samples in all my posts so it's not a problem. I never understand why people never disclose these things but it's another topic for another day. 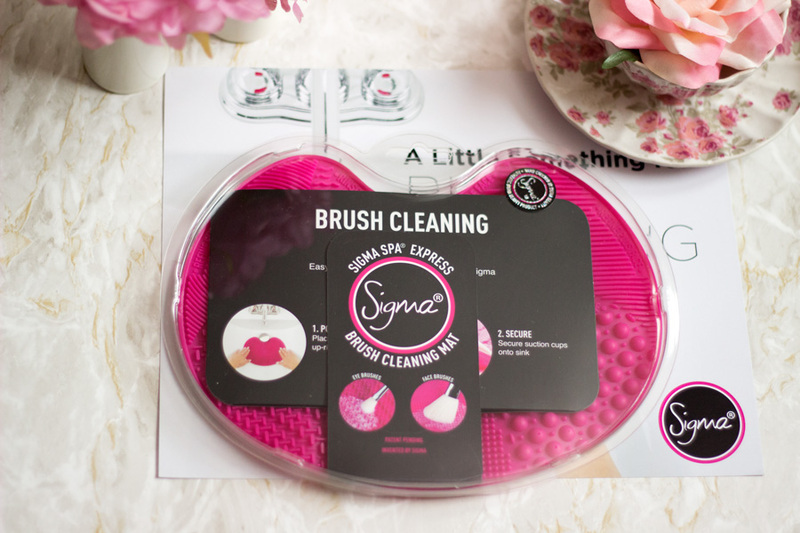 Right back to these amazing Sigma goodies, I was sent two packages- One contained all the brushes and makeup and the second contained the Sigma Spa Express Mat. Having used them all for well more than two months, I thought I should share my thoughts on them with you. 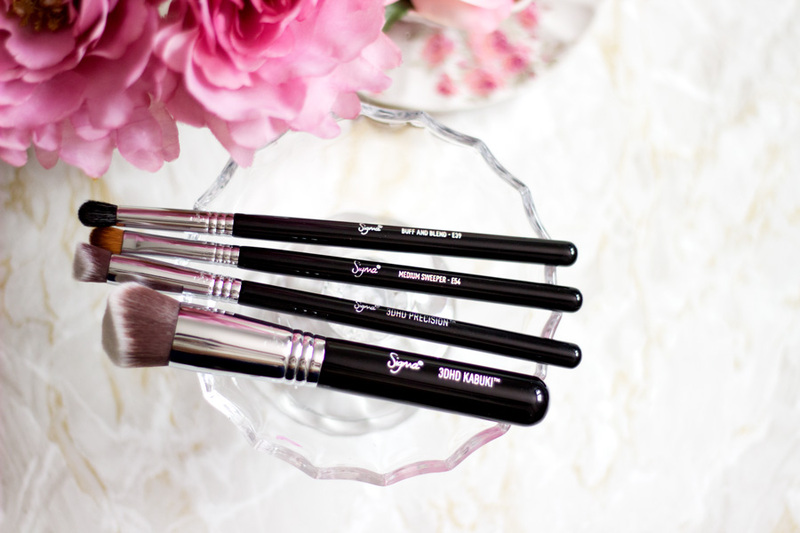 I have been lusting after Sigma brushes for a good while now so I was extremely delighted to receive a good number of them to try out. I love their black handles which remind me of MAC brushes. I think black handles make brushes look classy and more expensive than they are. I do like some colour here and there but black brushes are usually the classiest of the bunch. I received 3 eye brushes and two face brushes. 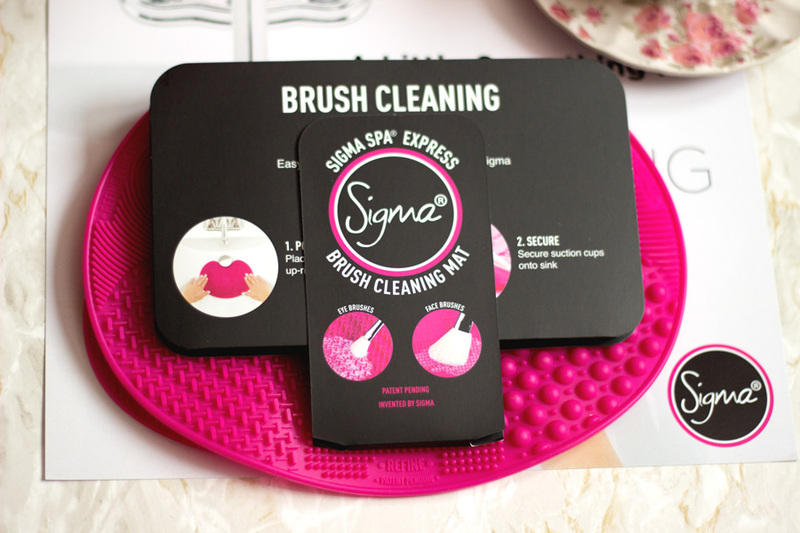 The first brush on the list is the Sigma 3D HD Kabuki Brush which I had seen many reviews on. It is a uniquely shaped kabuki brush with two curved surfaces which I adore. I think this gives it a proper 3D look and it feels super soft. I like that it works so well to fit the contours of my face and while it is soft/fluffy, it still has some good control to it. 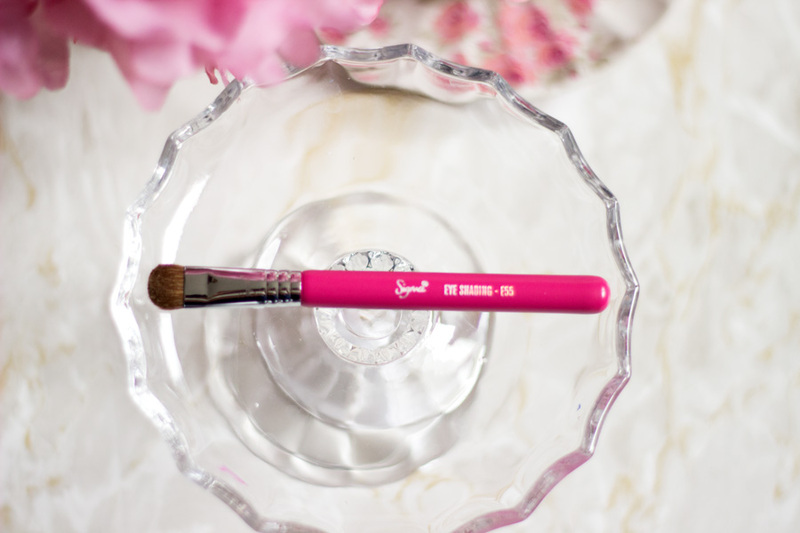 I love to use this brush for my foundation as it does a good job at buffing and blending my foundation in seamlessly. You would never guess how effective it is until you try it and now I know why it is a firm favourite for many people. The next brush I received was the Sigma 3D HD Precision Brush which is a miniature version of the 3D HD Kabuki brush. Of course, it is much smaller with a longer and thinner handle. It is designed for blending in concealers and it does a spanking good job. I usually prefer to use my fingers to blend in my concealer or the Real Techniques Setting Brush but I am happy to have this new addition. I find it really useful for spot concealing especially when it comes to some of my blemishes and hyper pigmentation on my cheeks. It can also be used for applying concealer under the eyes and its unique shape really makes it ideal for this. 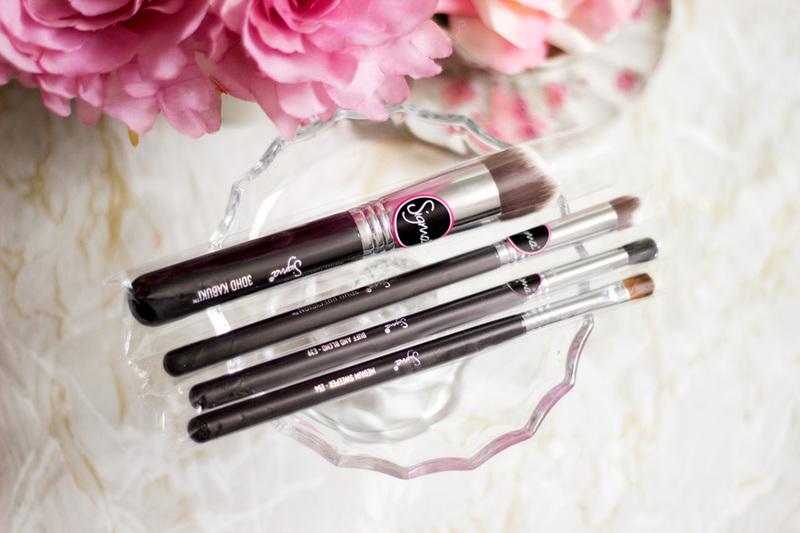 The third brush I received is the Sigma Buff and Blend Brush which I absolutely love. It has a fluffy dome shape which I find really effective for blending eyeshadows in my crease.Although it feels fluffy, I would not say it is the softest blending brush I have tried. It does have good control to it so it is quite easy to use without all the bristles flaying in all directions. I really do enjoy using it because it does a good job. Most importantly, it does not blend out my eyeshadows into a grey mess which happens sometimes when I blend too much. 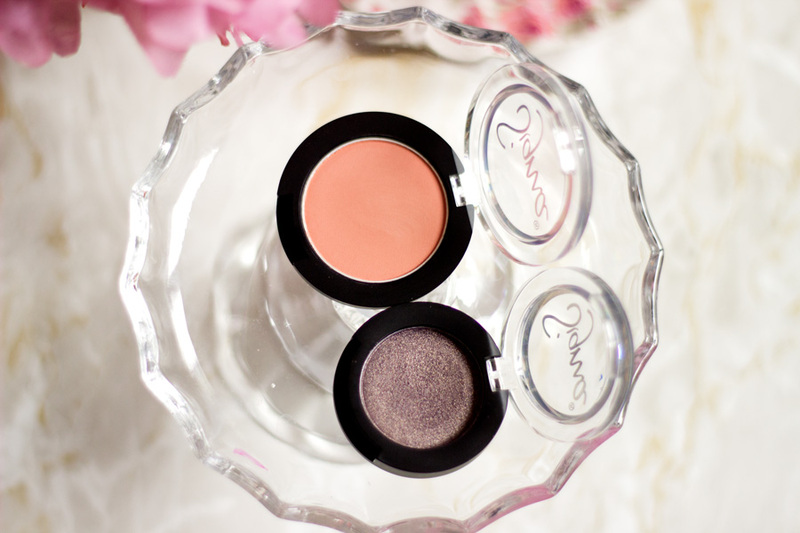 The dome shape gives it an amazing fit with my eye crease!! The fourth brush I received is the Sigma Medium Sweeper Brush and it is my favourite from the bunch. I don't have too many effective shader brushes that meet my taste so I was excited to add this to my collection. The only other one I have which I enjoy is the Lancome Flat Shader Brush and the Nanshy Shader Brush (although I use this mainly for cream eyeshadows). 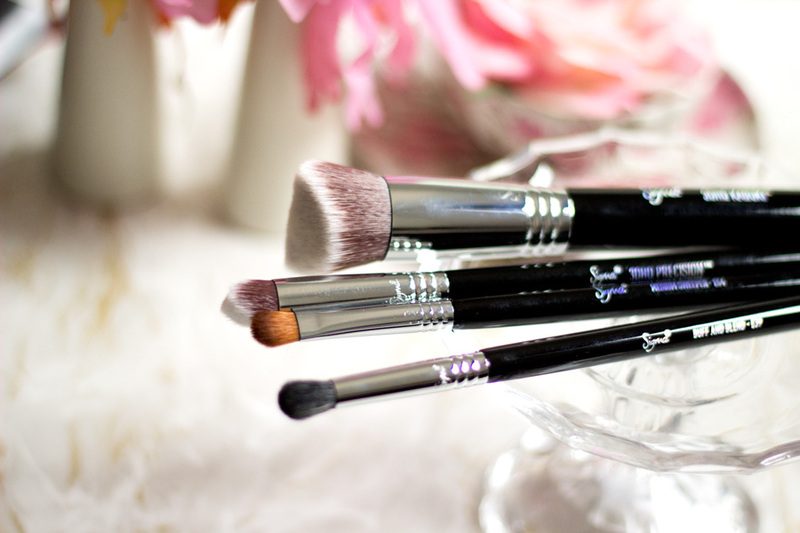 The Sigma Medium Sweeper Brush bridges the gap in my makeup brush collection when it comes to shader brushes. 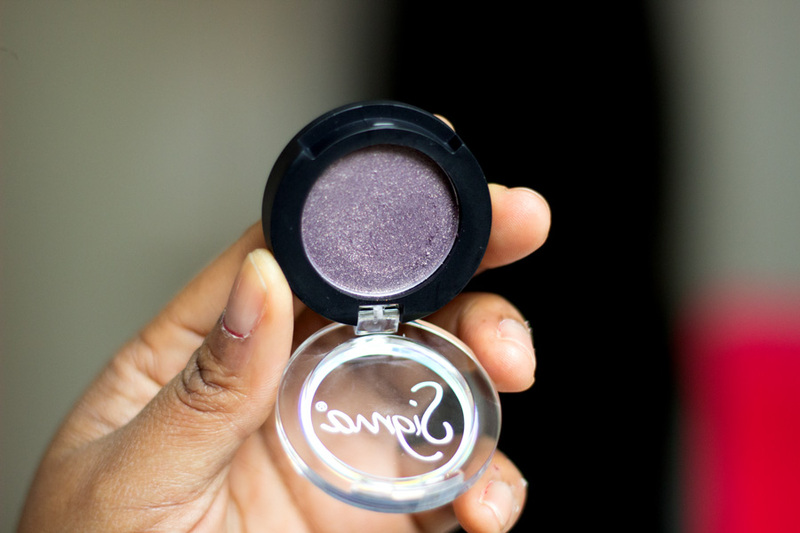 It is flat as the name implies but it has some density which allows it pack a punch when it comes to applying eyeshadows. I use this almost everyday and it is definitely one to check out if you are not down for spending too much on a MAC 239 brush. It has a really nice long handle which gives me so much control. I really like it a lot!! The last brush I received is the cutest of the bunch and it is none other than the Sigma Mini Flat Shader Brush (E-55). I don't know about you but I find it very hard to resist anything mini and this miniature brush is so cute. It is very similar to the Flat Shader brush but there is a slight difference in its density. I can imagine that it may not pack as much punch as the E-55 full size, however, it is slightly easier to control since it is smaller. I am very impressed with it and I throw this in my makeup bag when I am going on a weekend trip to Scotland. 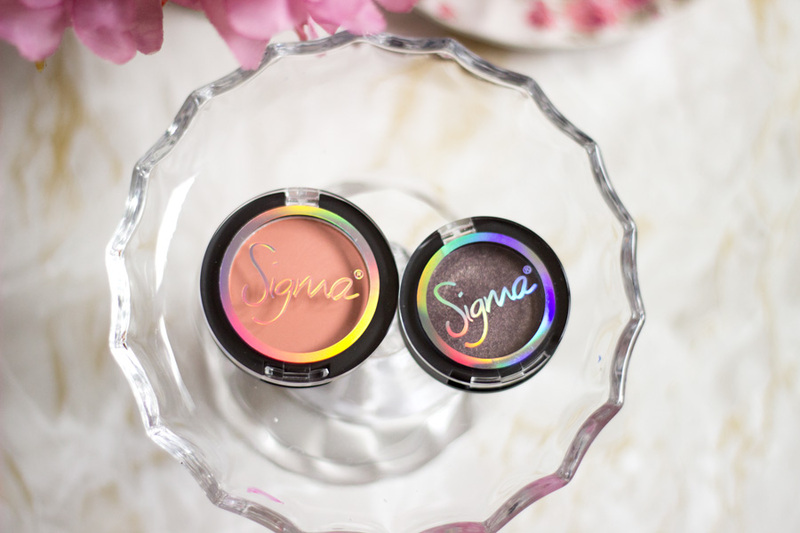 I was also lucky to receive some Sigma Makeup products and again, I have never tried anything from the range. I am quite impressed with the products I received and I have been putting them to the test so I can report back to you all. I do have to say people know Sigma more for their Makeup Brushes as opposed to their actual makeup. I have to say they are worth checking out because they have a wide variety to choose from that would suit a good range of skin tones. To be honest I was so sure that the Sigma Blush in Heavenly would not suit my skin tone at all and I almost gave it away. One day I decided to do the swatch on my cheeks and not on my hands and I was pleasantly surprised. It is a really subtle coral pink shade which is perfect for every day wear. 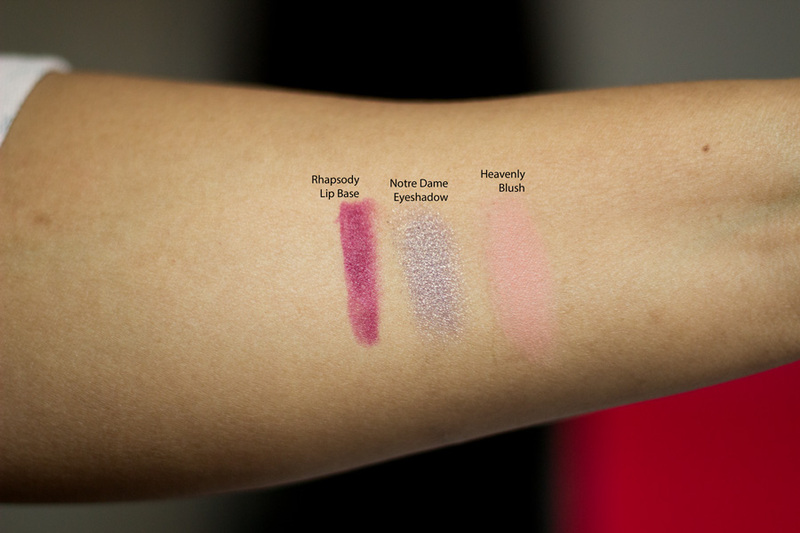 I think this is the perfect shade for anyone who is just experimenting on blushes. I am not sure it would suit people who may be darker than me but Sigma have a wide variety of these blushes in other colours. I love the simple compact packaging and now that I have tested it out, it will be coming with me on my short trips. 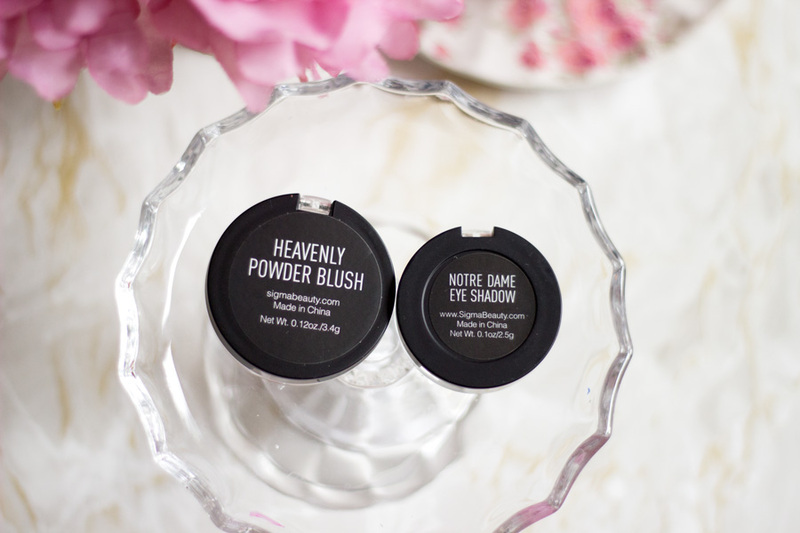 If you know me well, I have a thing for any eyeshadow that has a bronze look so I knew I and Notre Dame will get on well. It is an individual eyeshadow bronze shade with some speckles (I have no idea why it looks taupe/grey in the picture). The good thing is the speckles in it just add to how beautiful the colour looks and it does not come with the annoying fall outs!! I am really pleased about that. It has a good pigmentation although I would not say it is the best I have tried. 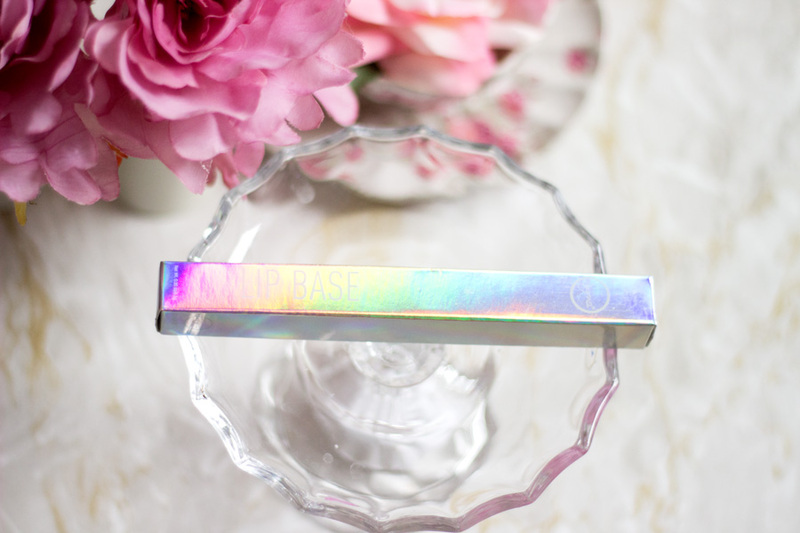 I do really like it and I am keen to try other shades because applies really well, blends easily and lasts pretty much all day (with a primer). 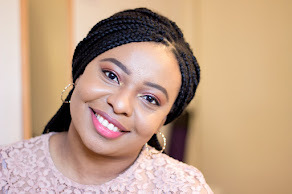 I knew instantly that I would love this shade because I have been on the lookout for a really nice dark plum shade that would go well with my complexion. I have tried a few that did not quite make the cut for me so I am super glad I have found one I like. 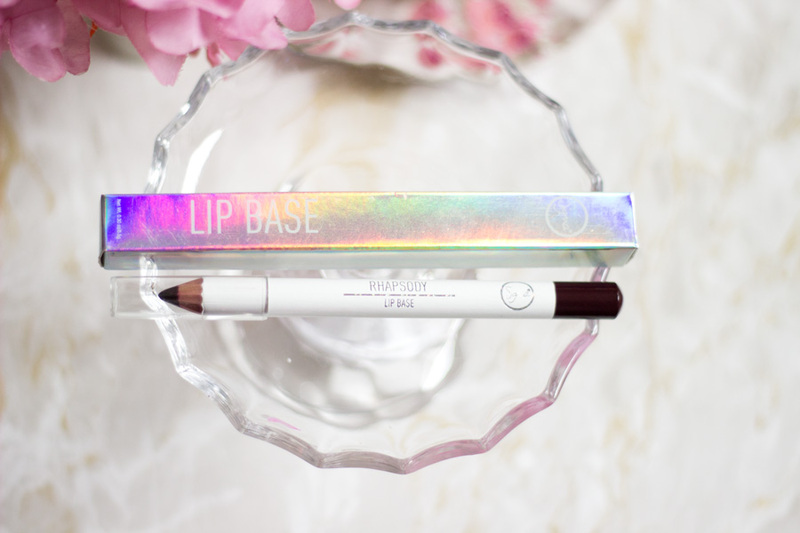 It is essentially a plum shade lip pencil which can be worn on its own or as a base for another lip colour. I really like how it applies as it is creamy but sets in a comfortable way. It is not shiny or glossy which I prefer because it means it would last a tad bit longer. I did find that the colour faded a little during the course of the day (especially after eating/drinking) but that’s not strange at all. I don’t mind reapplying as far it is a shade I like. If you are on the haunt for a nice lip base for Fall/Winter, this Sigma one has a lovely formula. I have to admit I don't have too many Makeup Brush Accessories except a little brush cleaner which I bought from Wilko. I also have my trusty Dr Bronner Liquid Soap which is one of the best I have tried for ensuring my brushes are clean in a jiffy. 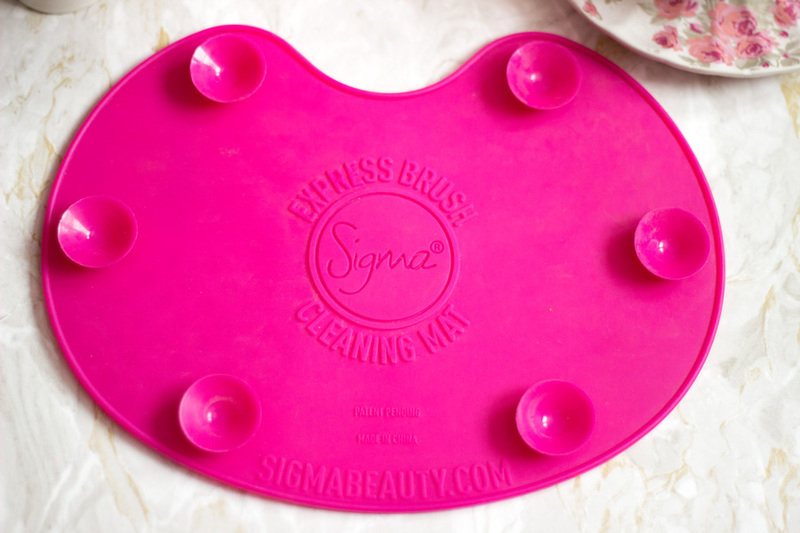 I saw some posts on Instagram of the Sigma Brush Cleaning Mats and I was quite intrigued by them. You can imagine my delight when I found this is in the package that was sent to me. I could not wait to put it to test and I even wrote about it on Instagram. I know there are many variations of this brush but this is the best I have tried. 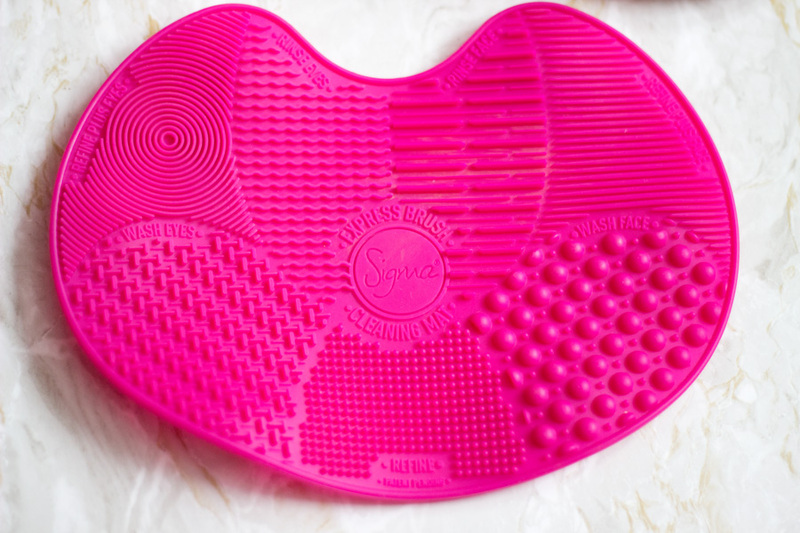 First off, it has seven sections to wash, rinse and refine eye and face makeup brushes. It is so easy to use and very compact such that I can pop it ion my handbag when I am travelling. I actually think I prefer this size to the bigger size for this sole reason. It does a spanking good job in washing my brushes and if you hate washing brushes, this tool will help you love it. All I do is stick it on my wash basin and it adheres really well because it has six suction tips. I just add some soap (Dr Bronner’s Soap), add some water and wash my brushes. It is quite enjoyable and your hands don’t have to get sore from washing your brushes on them. I am really pleased I finally had a chance to try these lovely Sigma Products which I am impressed with. I have heard a lot about them and I know there are many people’s favourites. I really do wish they could set up a nice shipping location from the UK (not via other sites) as it would be super easy. Although I did not pay for these items, I hear the shipping costs are not astronomical. They also have many offers almost on a daily basis so you are either getting free delivery, a free gift or some money off. I hope you enjoyed this post and I will catch you in my next. Have you tried any product from Sigma Beauty?